Mobile phone manufacturers will be encouraged to provide a common battery charger in order to cut cost and waste. The common charger is part of a provisional deal on radio equipment rules struck by MEPs and the Lithuanian Presidency of the Council of Ministers on Thursday. Agreement was also reached on cutting red tape and more robust market surveillance. "With this agreement we will find more safety under the Christmas tree. I am especially pleased that we agreed on the introduction of a common charger – although the Council and the Commission were hesitant at first. This will benefit the consumers", said rapporteur Barbara Weiler (S&D, DE) after the successful outcome of the negotiations with the Council. The draft directive lays down harmonised rules for placing radio equipment, including cellular telephones, car door openers and modems, on the market. The rules aim to keep pace with the growing number and variety of radio equipment devices and ensure that they do not interfere with each other while respecting essential health and safety requirements. 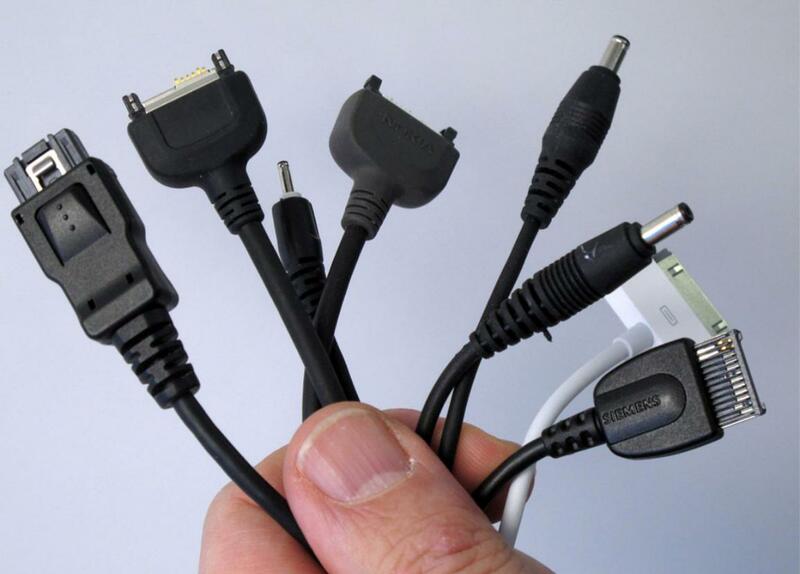 MEPs ensured that the new radio equipment rules will renew efforts to oblige manufacturers to make mobile phones compatible with a common charger. It will simplify the use of radio equipment and reduce unnecessary waste and cost for consumers. MEPs also agreed that there should be additional means for market surveillance in order to track and monitor products which fail to comply with the new rules. On the basis of information provided by Member States and after thorough evaluation, the Commission will identify categories of radio equipment which will need to be registered before they can be put on the market. A similar database is already operational in US. Customers will also face less paper work when buying radio equipment, because manufactures will be allowed to leave out a separate "book" of declaration of conformity, in favour of a simplified statement on conformity with a web link to a full declaration. Member States will have two years to transpose the rules into their national law and manufactures will have an additional year to comply. The provisional agreement needs to be adopted formally by all member states as well as the Internal Market Committee. The full House can probably vote in March next year.